Honestly, I was pretty excited when my daughter told me she wanted a glow in the dark party for her birthday. 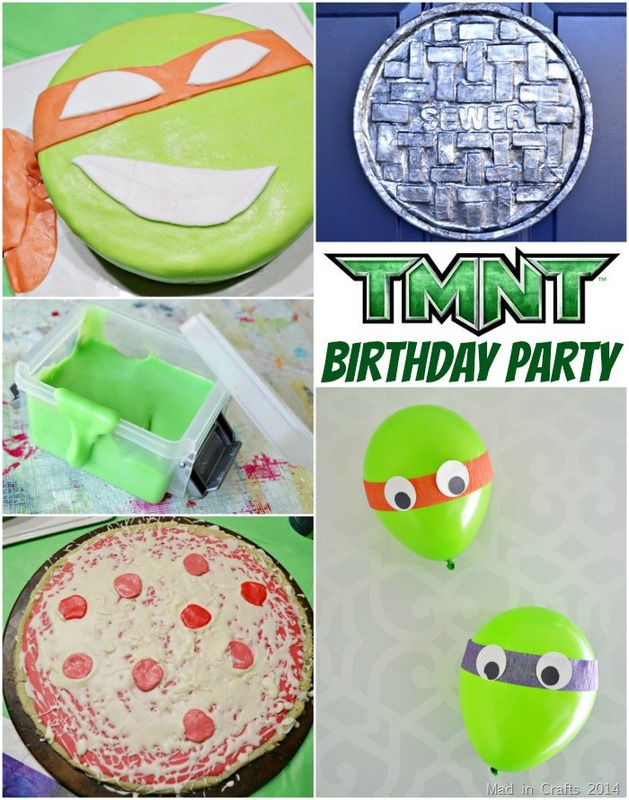 Not only is a glow party a fun theme to carry out, but the decorations can be DIY’d for not that much money. 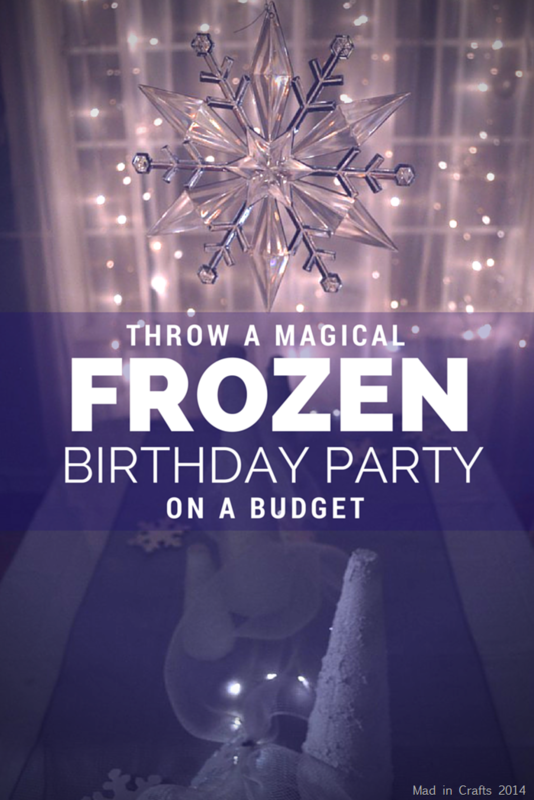 This week I will be sharing the details of her fun party and the projects I completed to decorate it. 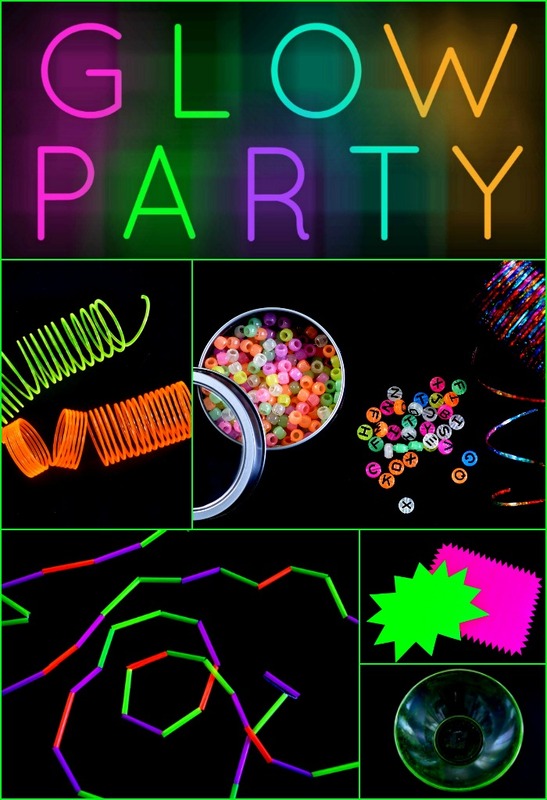 This short video gives you a quick overview of all the elements of my daughter’s glow party. Come back each day this week for more information on all of the DIY projects. Be sure to subscribe to my YouTube channel for more fun videos like this.